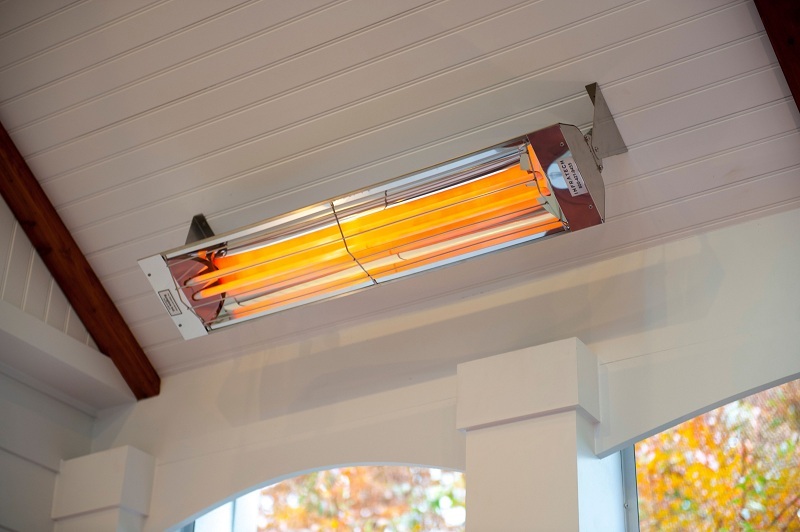 Before choosing a ceiling infrared heater to a potential client, it is imperative to get acquainted with the principle of infrared heating and to study the characteristics of the devices that make this principle into practice. Only then it will be possible to proceed to the consideration of different models of heating devices and deal in more detail with the highlights of each of them. 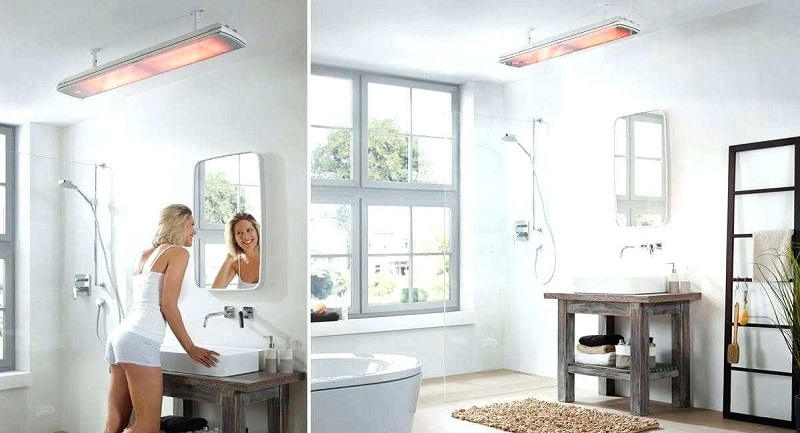 The advantages of using infrared heaters. Types of commercially available heaters, taking into account the main working features of their emitters. The highlight of the use of IR irradiators as heat sources is the method of heating with their help the surrounding air space. Note! In accordance with this method of action of direct radiation of the device, surfaces, and objects located nearby, including elements of the decor of the room (walls, partitions, furniture, etc. ), are primarily exposed to heat. The heat concentrated in these objects, with time is transferred to the air in the room and it heats up quickly enough. the impossibility of overdrying the air in the room. To emphasize that the irradiating effect of these devices is similar to the action of sunlight on a person and does not have the ability to cause him any harm. 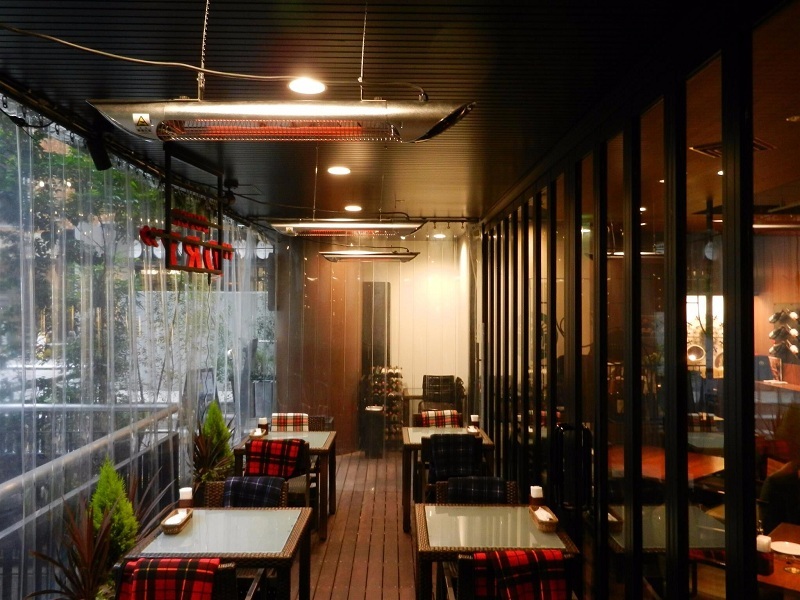 Most models of ceiling-type heaters are available in two versions, differing in the type of heating and radiation element used (long-wave or short-wave). That’s why before going to the store, be sure to decide what kind of irradiator model you need. In the long-wave heating devices, classic electric heating elements are used as a heating element. Devices of this class have a high level of fire safety because the heating temperature of their work item does not exceed 230 degrees. The installation site of such devices is selected based on a distance of not less than 50 cm from the distance from the heated surfaces. Shortwave heaters are equipped with special heating elements, made in the form of a spiral, placed in a glass tube. The heating temperature of such a helix can be about 600 degrees so that the removal of the radiating element from the heated planes should be large (not less than 3 meters). The design of the film heater allows the use of remote control, which significantly increases the comfort of working with it. The high power of the heaters of the types we have considered may be about 1500 watts. If it is necessary to warm up large spaces, you will need to use a pair of heating modules, which should be placed evenly over the whole area of the room. for large voltage drops, you will need to apply a voltage stabilizer. ← What shall we use the extra space for?